First assess what your walls are made of. Our furniture is designed to be installed into wall studs or into concrete. Most of our instructions are made assuming you have the standard 16″ spaced studs, since that is the most common spacing. If your studs are spaced differently we have our Cat Mod collection for both 16″ and 24″ spaced studs. 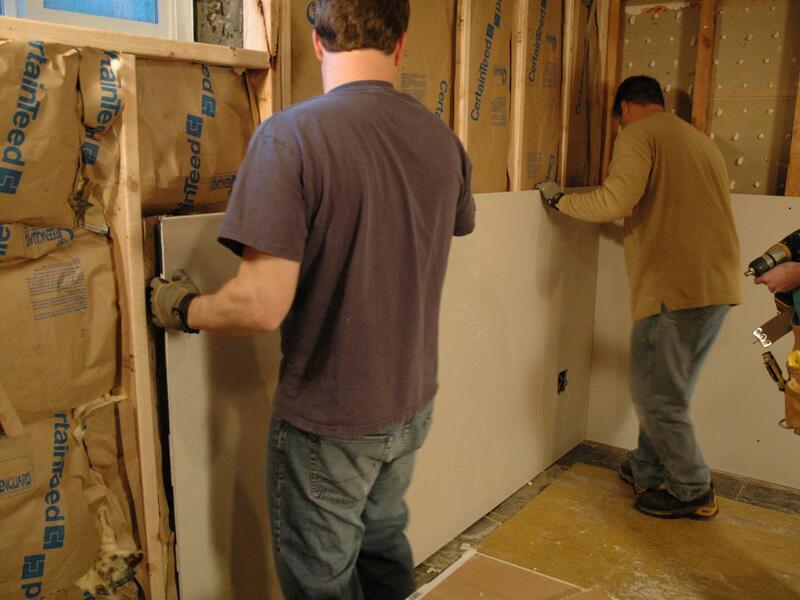 To learn more about wall studs, please click here. How difficult is it removing the system from the walls if I move? Hi Deborah. As long as everything is mounted according to the instructions then removing the items should not be too difficult. For larger/bulkier items like the sisal pole, you may want to enlist a friend to help.